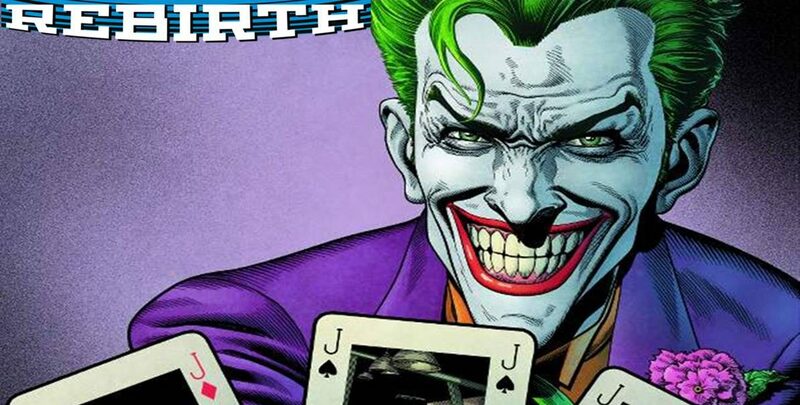 DC Comics Rebirth Spoilers? 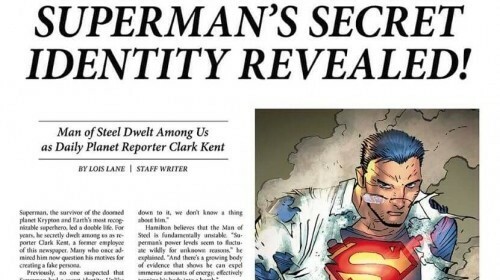 Superman Artist Jon Bogdanove Talks Action Comics #1000 & How Supes’ Red “Modesty” Briefs & Shuster Family Lawsuit May Play Into It? 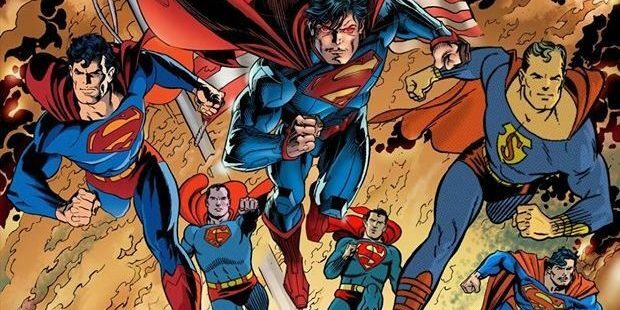 DC Comics Rebirth & Superman Reborn Spoilers & Review: Superman #19 Reveals Connection To New 52 Superman & Superman Red & Superman Blue? 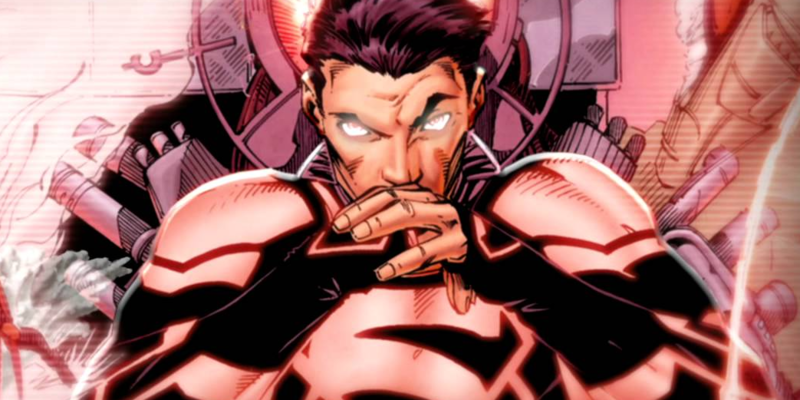 The Watchmen Mr. Oz MIA? This time the cover doesn't wholly reveal the interior? 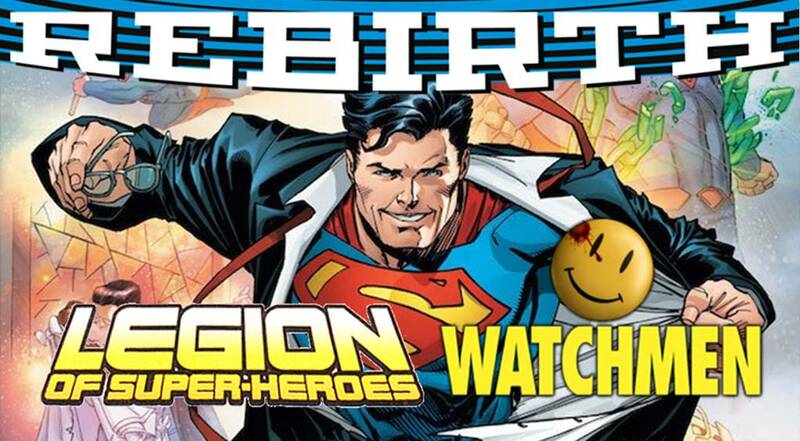 DC Comics Rebirth & Superman Reborn Spoilers: Who Is The Clark Kent Double & Who Escaped The Watchmen’s Mr. Oz? 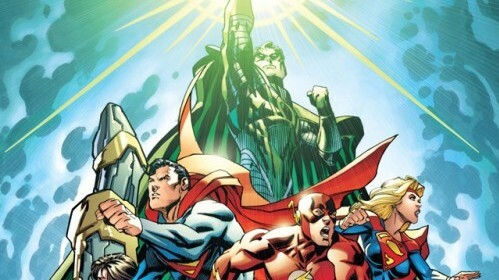 DC Comics Rebirth Spoilers: Superman Reborn X-Over Just In Time For Action Comics #975 w/ Mr. Oz / Watchmen, New 52, Superman Red / Blue & More? 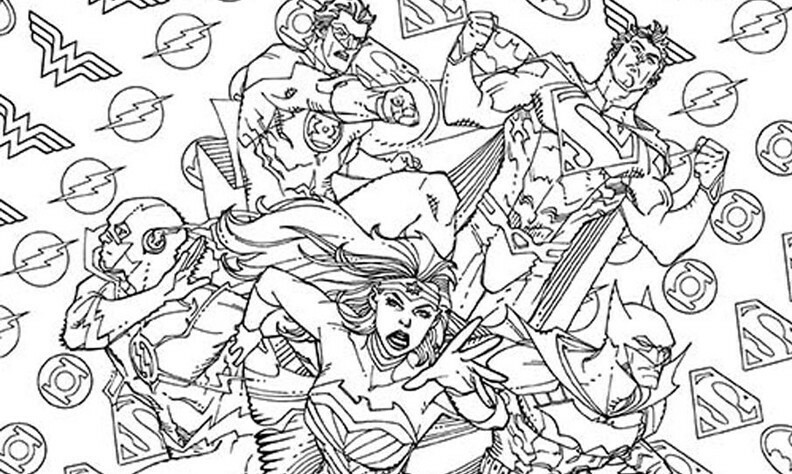 DC Comics Rebirth Spoilers: First Look At DC Rebirth’s Sole Superwoman? Lois Lane Vs Lana Lang Dueling Superwoman #2 Variant Covers By Terry Dodson! 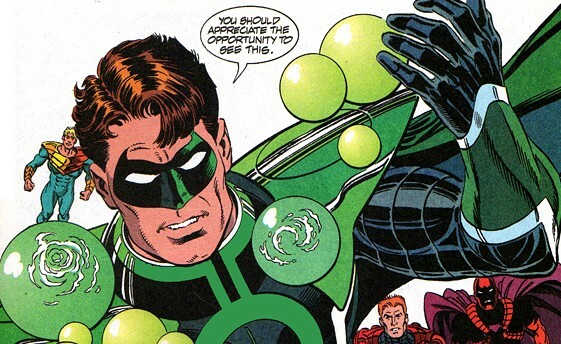 Green Lantern #48 & Telos #4 Spoilers, Review & The Coming Of DC Comics’ Parallax?! The coming of an icon! 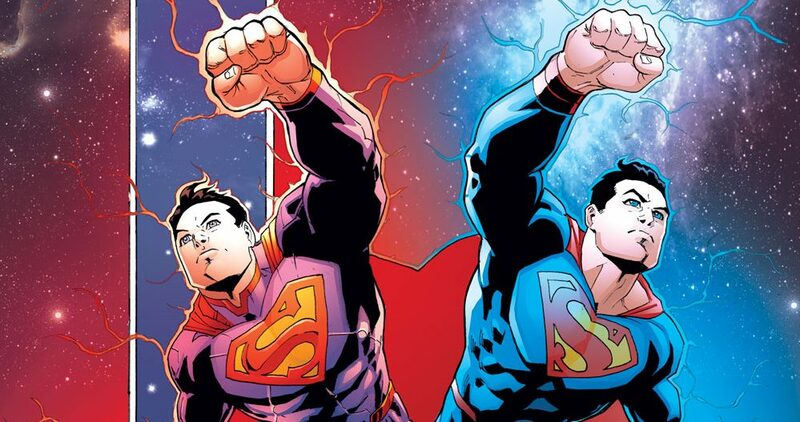 January 2016 DC Comics Solicitations Spoilers: Superman Back In Costume? 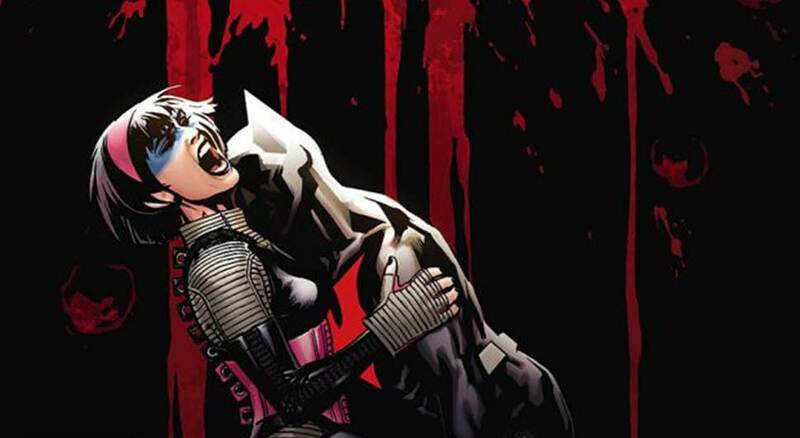 Bruce Wayne Back As Batman? 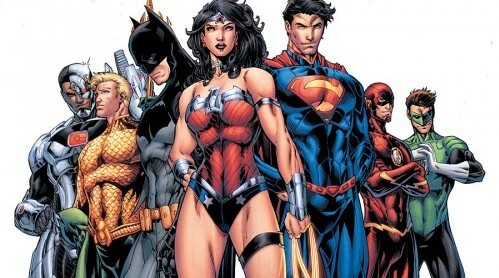 Wonder Woman Gets New Costume? A glimpse into the new year! 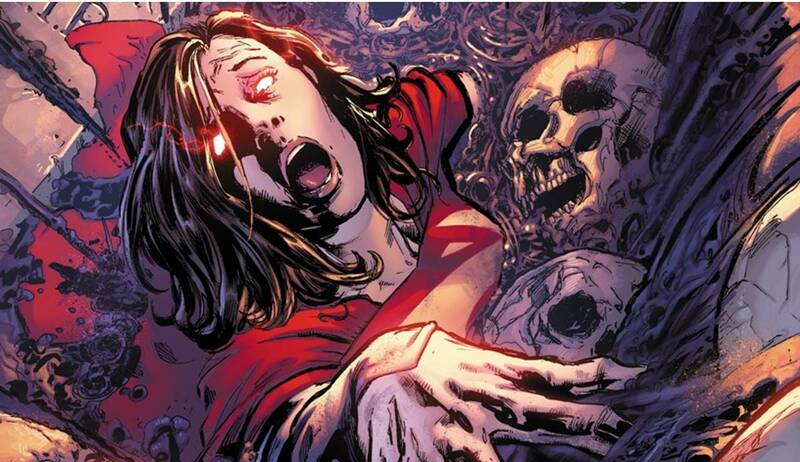 Superman #42 Spoilers: Lois Lane Learns Clark Kent’s Secret Identity Via Preview! DC Comics 2015 Vs 1991’s Action Comics #662 & Superman #53! The moment it went downhill revealed. 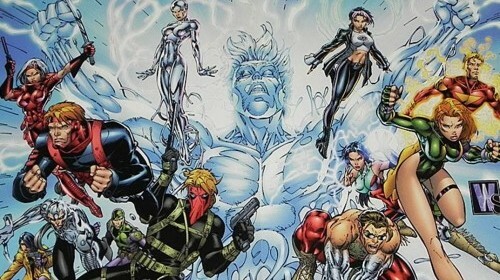 The fate of the DC multiverse revealed. 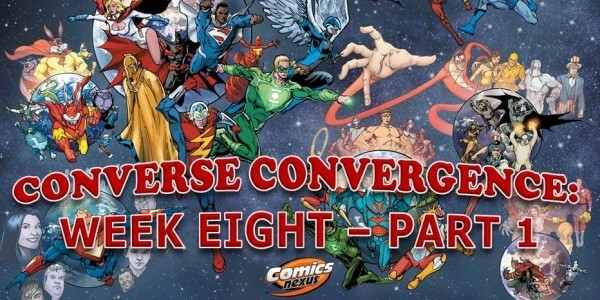 DC Comics Convergence #8 Spoilers As It All Ends & Begins Here With The Heroes Of The Multiverse Converging Via Preview! 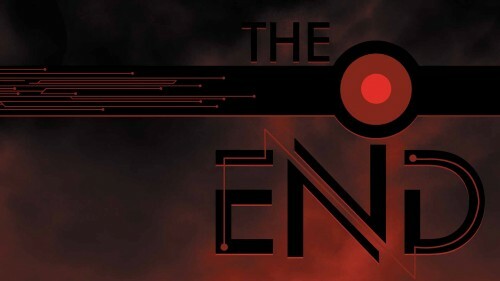 An ending & a beginning for DC You? Showing love to some other-earthly series! 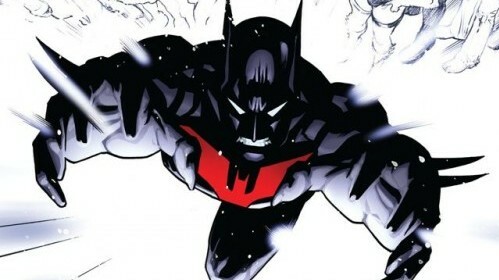 Demythify: Top 10 DC Comics Convergence Two-Shot Mini-Series; Batman, Justice League & More Spoilers Via April & May 2015 New 52 Solicitations! 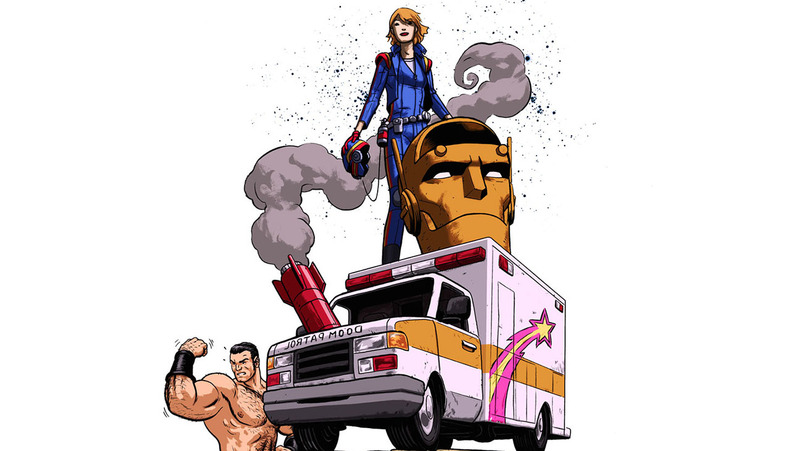 Counting down the Top 10 DC two-shots for April/May. 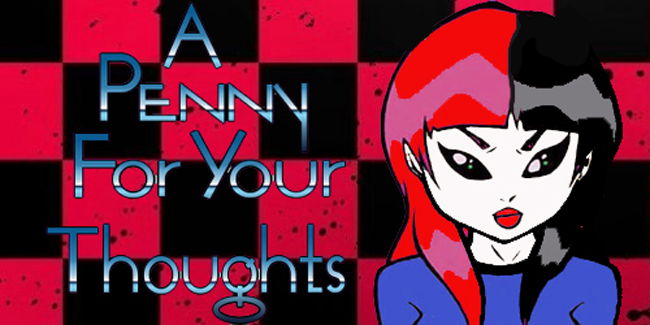 Who is Barbara Gordon? And, is she Batgirl? 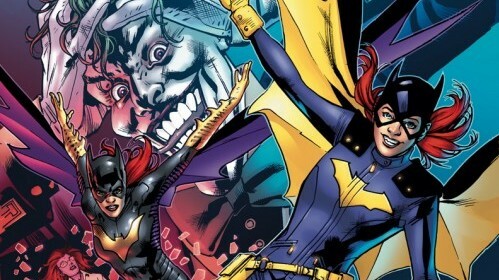 Secret Origins #10 Provides Answers About Batgirl, Oracle & Barbara Gordon! 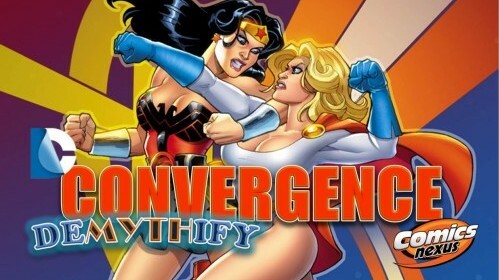 Are Convergence & Batman Part Of Equation? 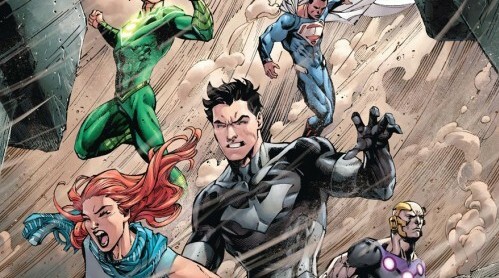 Spoilers Via DC Comics Preview!